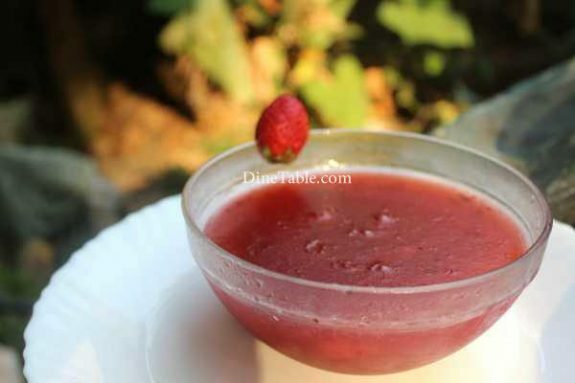 Strawberry pudding is an easy to make and delicious pudding. It is a simple, quick and tasty dessert. 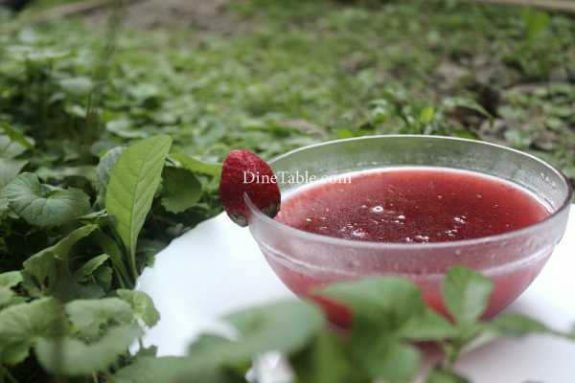 It will taste best if you use fresh strawberry instead of frozen ones. The fruit is widely appreciated not only for its characteristic aroma but also for its bright red colour, and it is consumed in large quantities either fresh or in prepared foods. 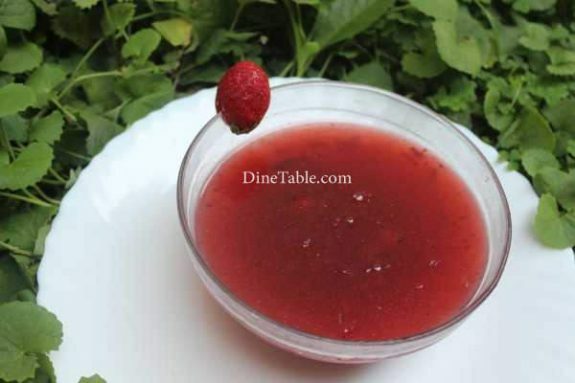 Pudding is a cooked sweet dish served after the main course of a meal. 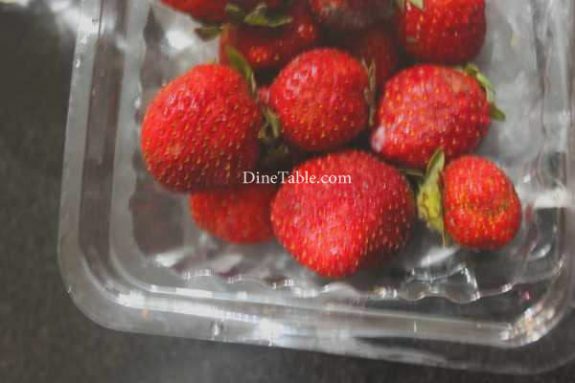 Strawberries are one of the most popular fruits around the world. 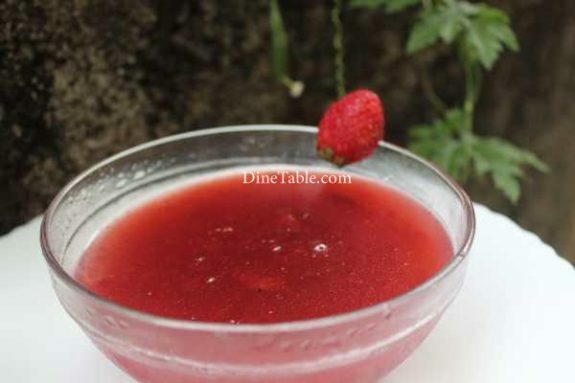 Its flavour goes beyond the fruit itself and has become a staple food flavouring of ice cream, syrups and milkshakes. Try this yummy dish at your home. 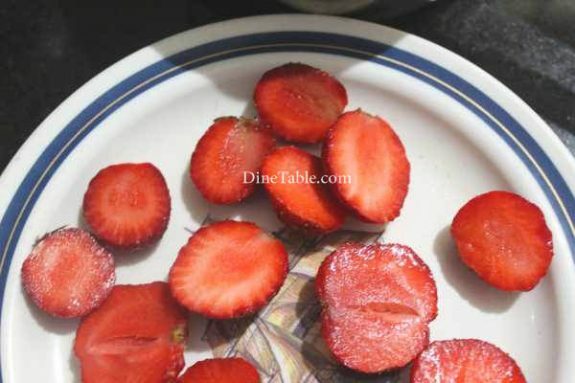 Clean the strawberries and cut it into halves. Bring water to boil over medium heat. 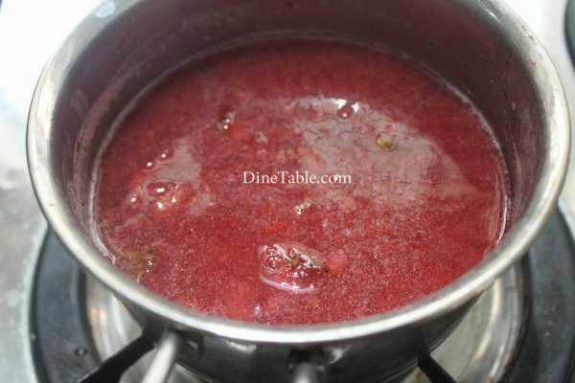 Add sugar and strawberries into it and simmer until strawberries are tender or cook for 10 minutes. 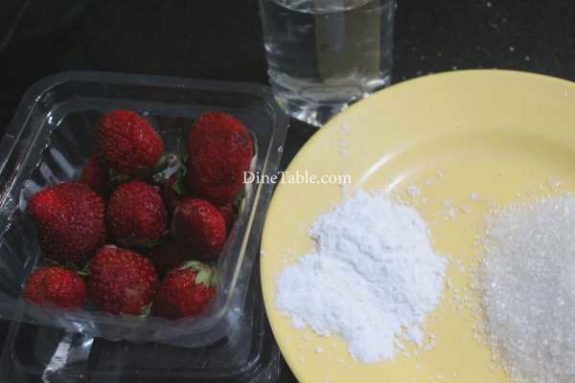 If you want a smooth consistency, break the fruit by crushing the strawberries with the back of a spoon. 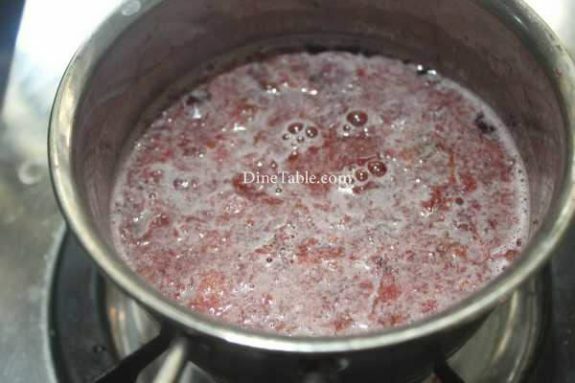 Dissolve corn flour in little water, add to this and stir constantly on a low flame. Add vanilla essence into it and mix well. Continue stirring and allow pudding to boil for a few minutes. Switch off the flame. 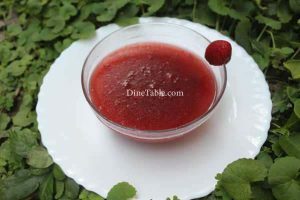 Transfer it into a bowl and place in the refrigerator until thoroughly cool. 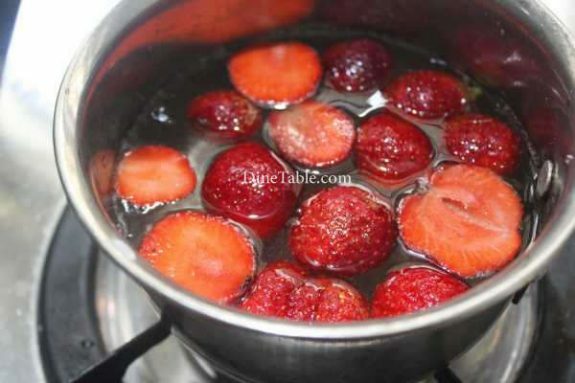 Delicious Strawberry Pudding is ready.